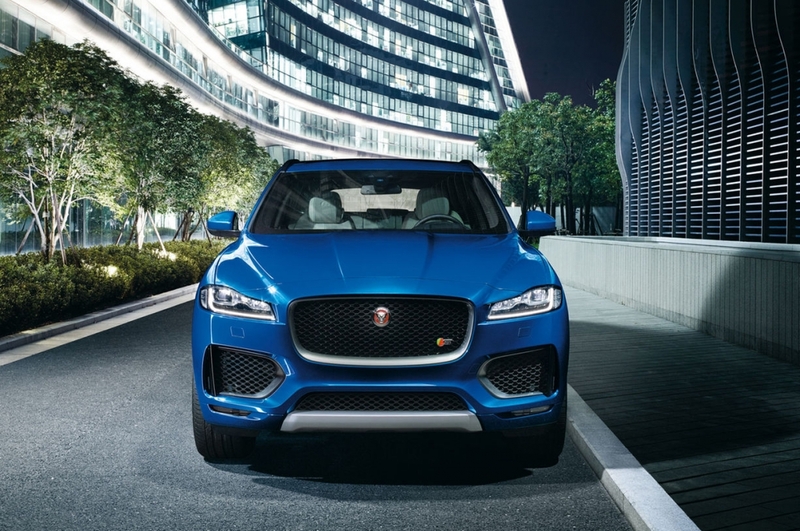 Welcome to Jaguar F-PACE Forum, is this your first visit? Click the "Create Account" button now to join. Welcome to Jaguar F-PACE Forum, an online Jaguar F-PACE community for Jaguar F-PACE owners and enthusiasts. Check out our Jaguar F-PACE Forum for the latest news, information and forum discussions regarding the Jaguar F-PACE. Whether you are researching different performance parts, custom tuning or simply wanting to diagnose problems, Jaguar F-PACE Forum is the right place for you. So please take a moment and register for a free account on our Jaguar F-PACE message board. 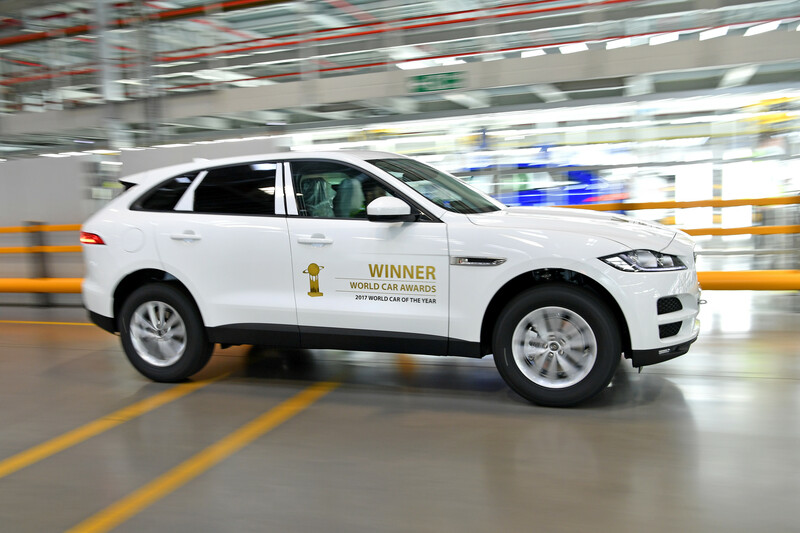 The Jaguar F-Pace has been named as the 2017 World Car of the Year by the jurors of the World Car Awards, which is composed of 75 motoring journalists from 23 countries in Asia, Europe, and North America. 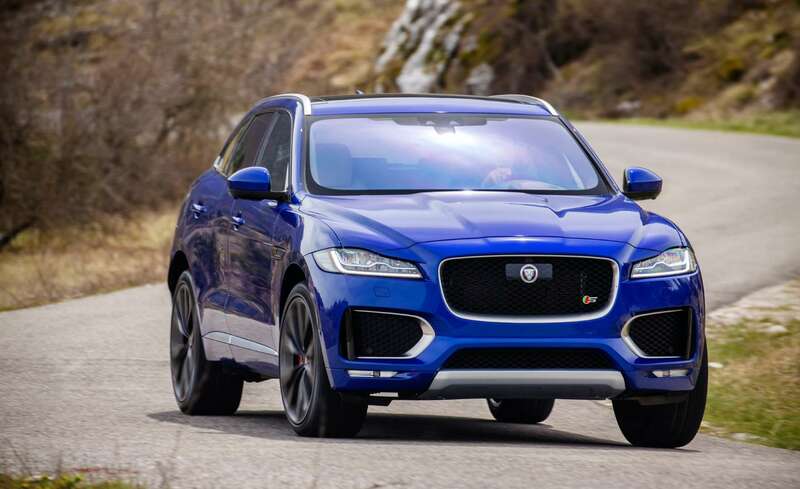 Jaguar F-Pace Crossover Is Hottest Selling Car in U.S.
Jaguar F-PACE Forum is the premier Jaguar F-PACE community. We offer one of the largest collection of Jaguar F-PACE related news, gallery and technical articles. Share your favorite Jaguar F-PACE photos as well as engage in discussions with fellow Jaguar F-PACE owners on our message board. JaguarFPACE.org remains independent and is not affiliated with, sponsored by, or endorsed by Jaguar. All use of Jaguar's trademarks, brands, and logos, including all Jaguar marks displayed here, is purely referential, and such marks are the property of Jaguar.